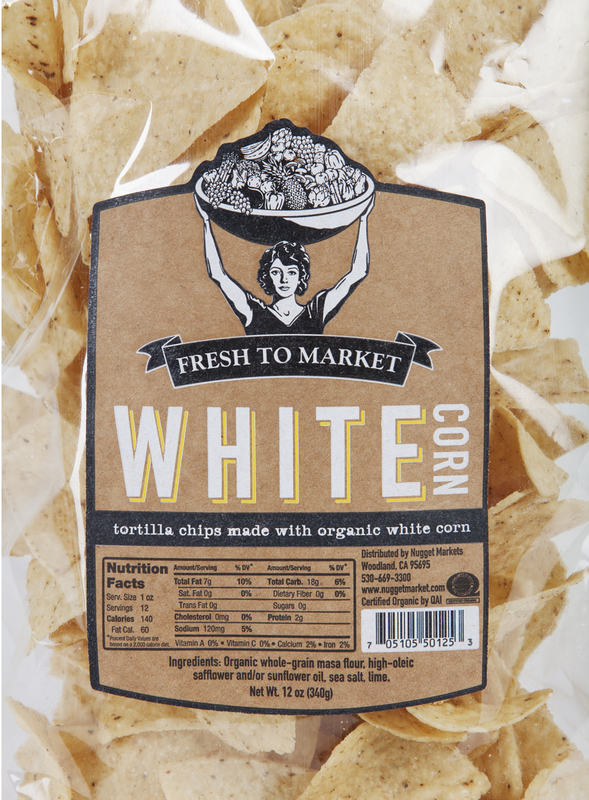 Package and label design is one of my favorite design challenges. 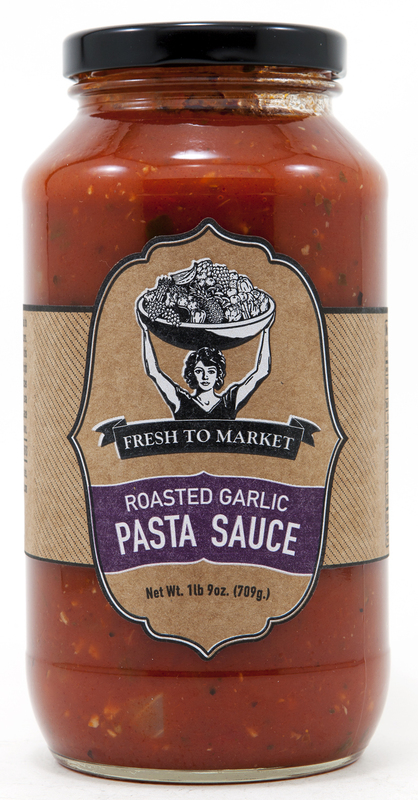 I have been able to refine my method and process with the limitations of designing for an in-house private label called "Fresh to Market". My goal is consistent: Make a printed product represent what is inside. Labels and packaging can be expensive, so I often look at a budget to determine the type of printing before I start a design. 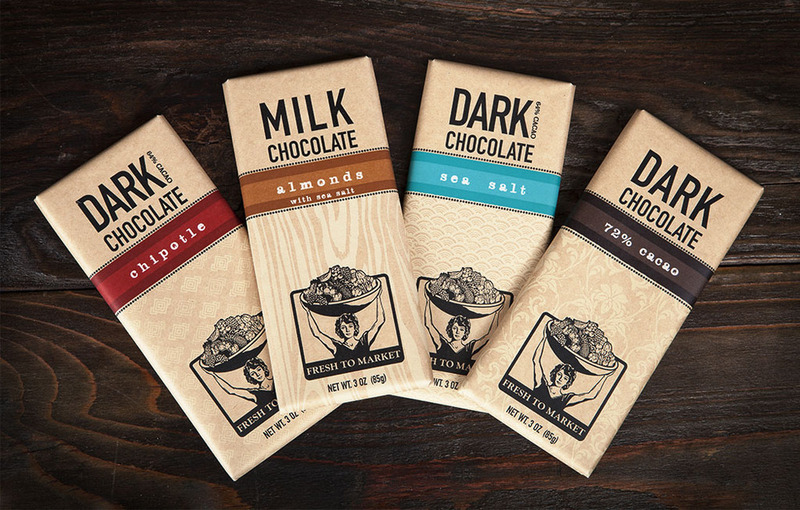 The goal with this project was to include the Fresh to Market icon and brand while retaining a handmade look and feel to showcase our locally-made chocolate. I chose to print directly on kraft paper with spot colors to distinguish between flavors. Each different chocolate has a faint pattern printed on the lower 2/3 of the package that visually represents the flavor (ocean waves pattern for sea salt, southwestern design for chipotle, etc.). 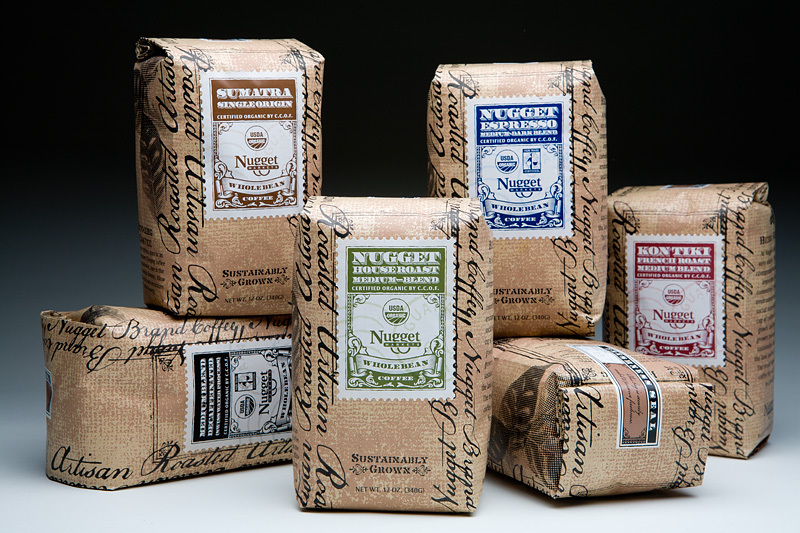 These were recently featured on the Dieline Blog. 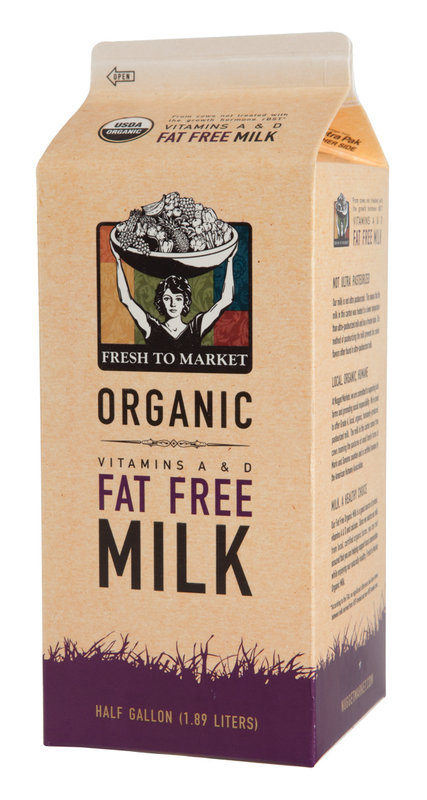 Most milk packaging is traditional and safe (and white), so I decided to flood-coat the carton with a mock kraft paper print, and use typography to differentiate the product from competitors. The strict FDA regulations for milk cartons were a huge challenge, but I still managed to have some fun with a cow-shaped bar code. Instead of a costly direct-to-film print job, I opted for an applied label for this package. Years after creating the first design (bottom images), I had a chance to update and upgrade the design to better fit the brand. The bottom design uses a 4-color process with spot colors, and the top design uses only three spot-colors and real kraft paper with a spot varnish. Using a poly-based, laminated pressure sensitive label, I made sure these labels were bullet proof and could withstand being soaked with oil and vinegar if spilled. 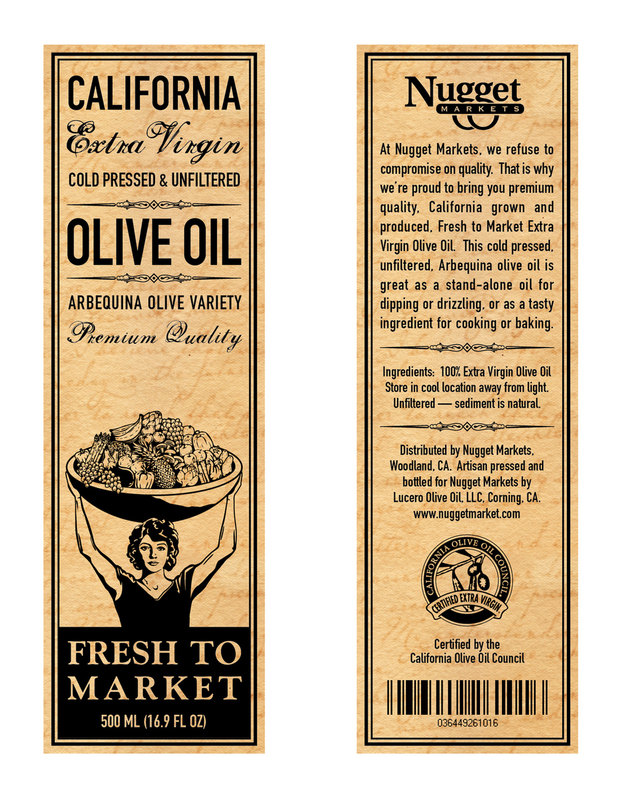 I created these labels to be seen as a family, eventually to be sold as a package during holidays. With so many varieties of coffee, it was a challenge arranging all the attributes for each on a single label. I chose to move as many common attributes as possible to the kraft paper bag. 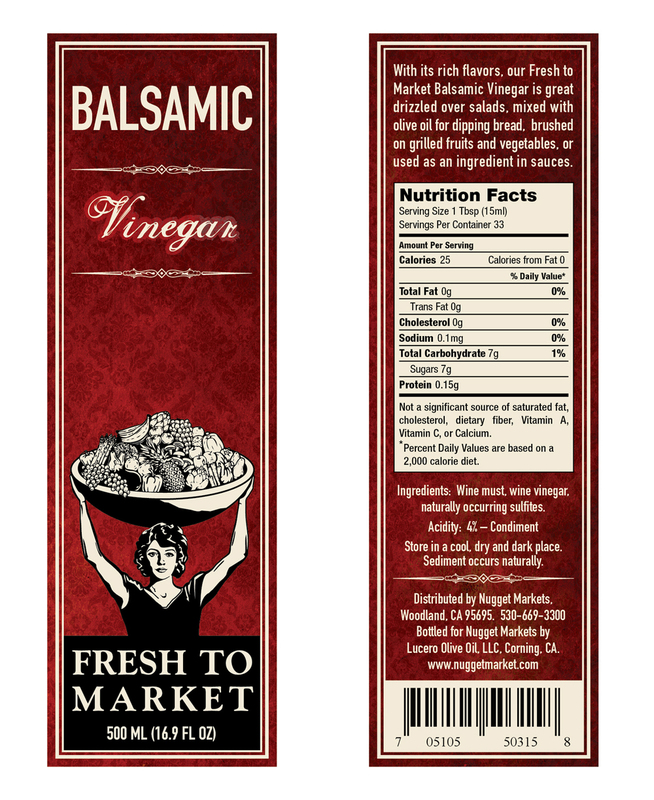 The labels were also designed with common printing elements to save costs. The bags are real kraft paper with two spot colors. 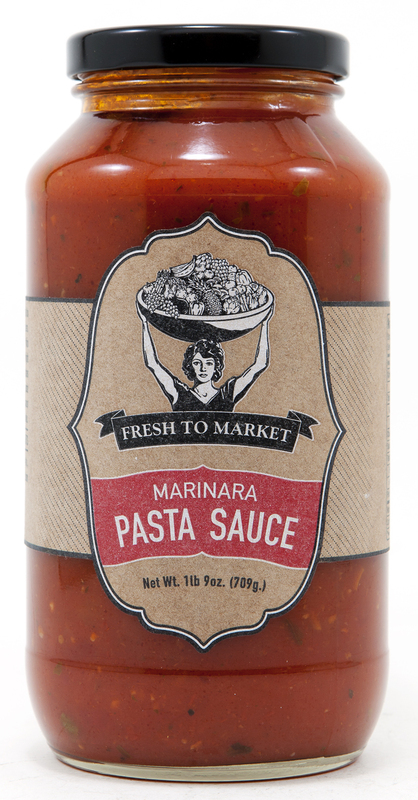 Using kraft paper and spot colors, I created a simple print with an unconventional dieline for a pasta sauce jar. 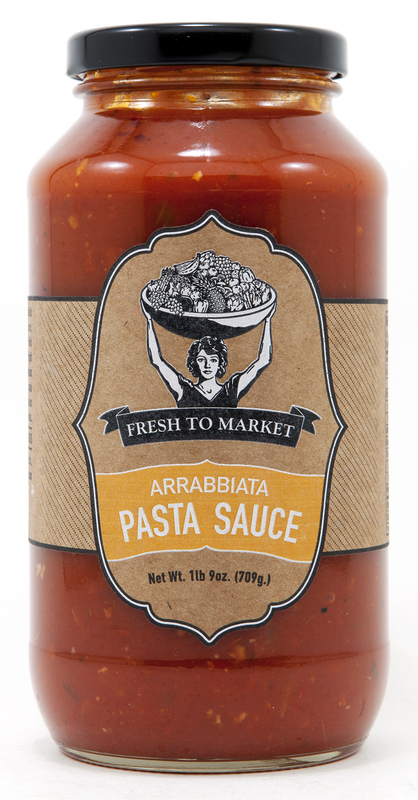 These labels help show a hand-made element for this local pasta sauce. The simple design helped keep costs down. 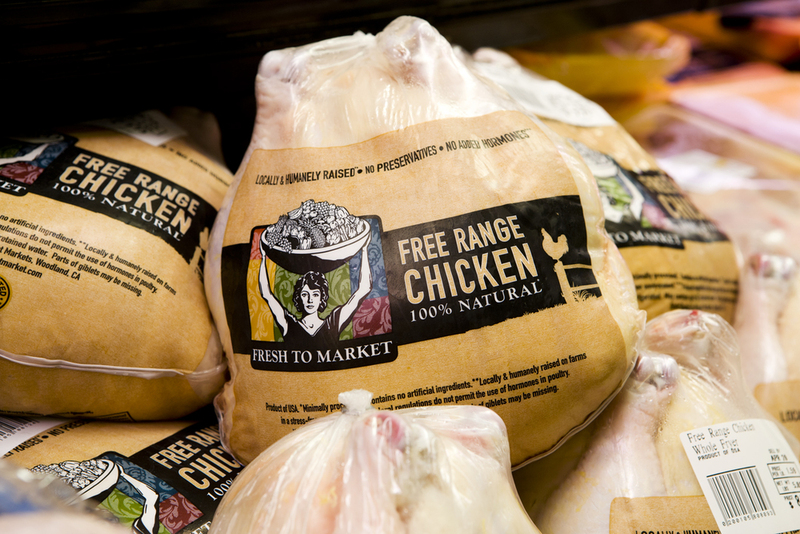 I've created both pressure sensitive labels and direct print-to-film style of meat labeling. 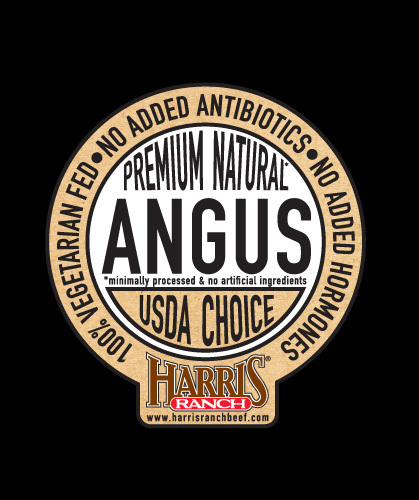 I worked directly with the USDA for label and packaging approval on these beef and chicken products.